Winter days in Trondheim Norway 2016. 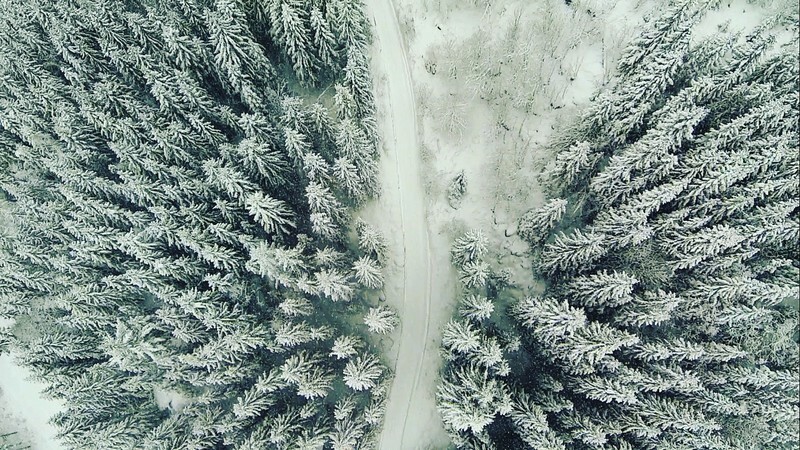 Here you will see drone filming from early morning frost along the river Nidelva to cold snow rich days by the lake and the sea. And also show you the sunrise behind the winter trees in the Norwegian forest.